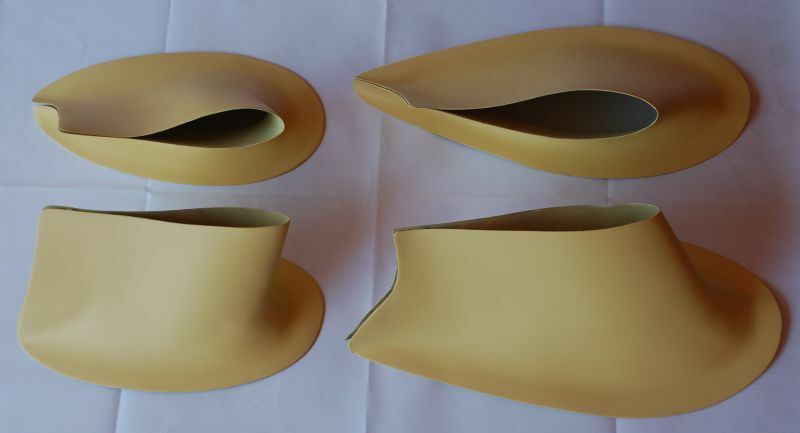 RV10 Intersection fairings – set of four. Professionally build by a professional. No more sanding and filling. No more pin holes. Lightweight. 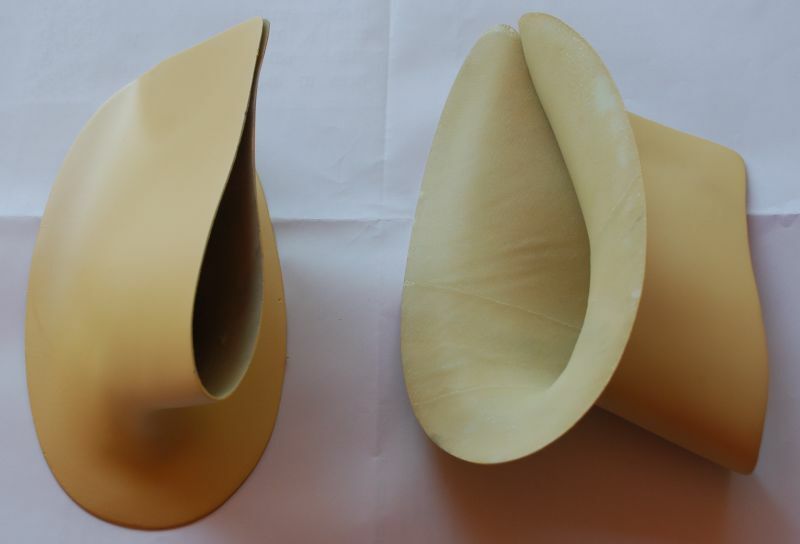 The bottom ones can be split and bonded to the wheel pants if that is your choice. They can be trimmed slightly smaller but are OK just as they come. Selling at about half the price compared to others available. Read HERE what our customers are saying about these products. Click the button below to add the RV10 INTERSECTION FAIRINGS to your wish list.